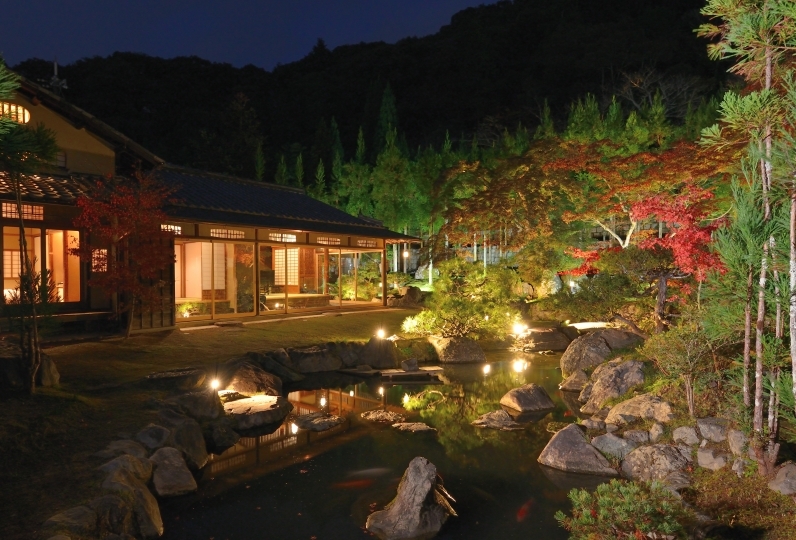 In 2019 Michelin Guide Pavilion awarded this destination 2 stars. 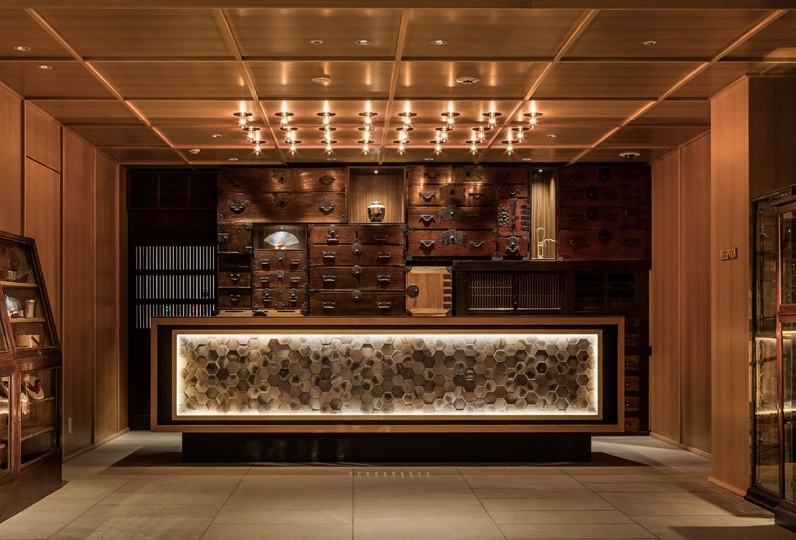 As for the interior of the detention, we use carefully selected gems so that you can feel the traditional culture of Kyoto with skin of hand carved hand-carved space, lacquer furniture, Kyoto weave which you can feel the breath of craftsmen. 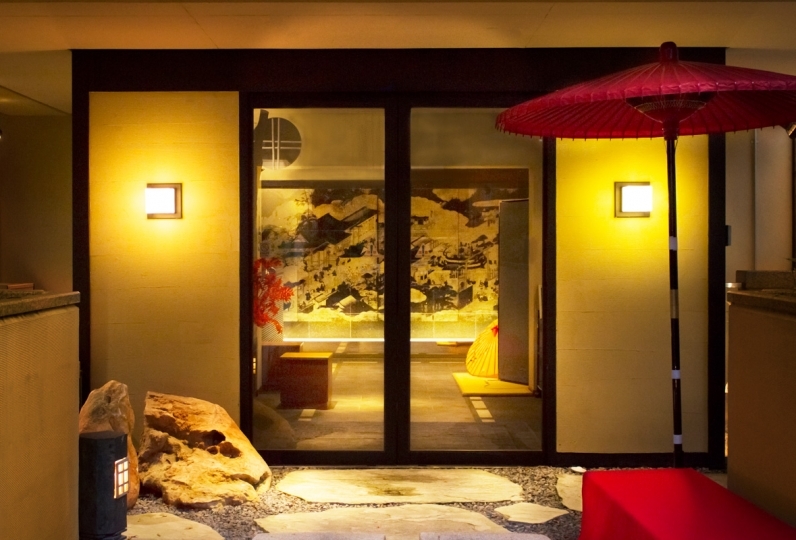 Please enjoy the charm of Kyoto in your room. 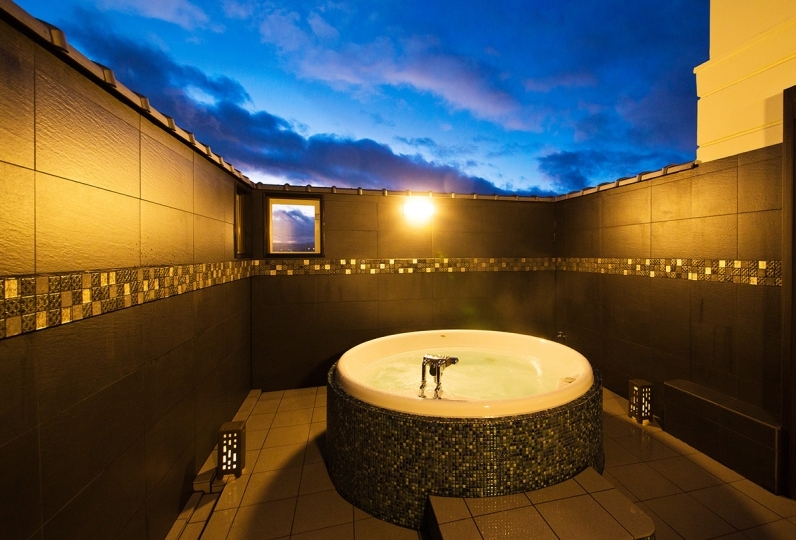 The "micro bubble bath" complete with all the rooms, ample amenities, you can feel the healing as "exquisite resort spa" while staying in the room. "Micro bubble tornado (small bubbles, just small enough to get into the pores)" to support your beauty and health, just wash it in hot water to wash off sebum and waste products, pulling out the skin that the original skin has. The high bathing effect unique to the micro bubble bath will eliminate tiredness of the trip and invite you to a superb sleep. 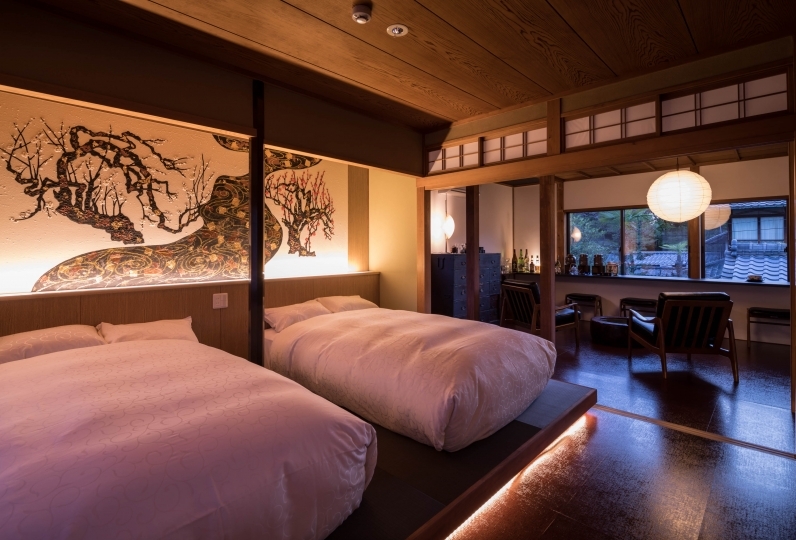 Floor heating that warms your feet is complete in all rooms as a measure against cold in Kyoto where cold weather is severe. 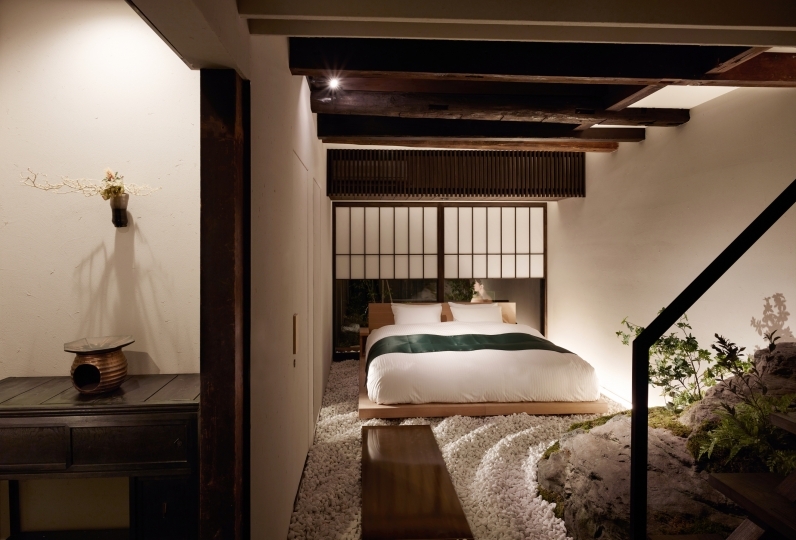 We will produce a comfortable space both spending the day and in a sound sleep. We look forward to welcoming the hospitality of all of our staff so that our guests will have the best possible accommodation. The description of the facilities in the room was very polite and easy to understand. I was very comfortable. We have good access to sightseeing spots and transportation, so I think it is a very convenient location. 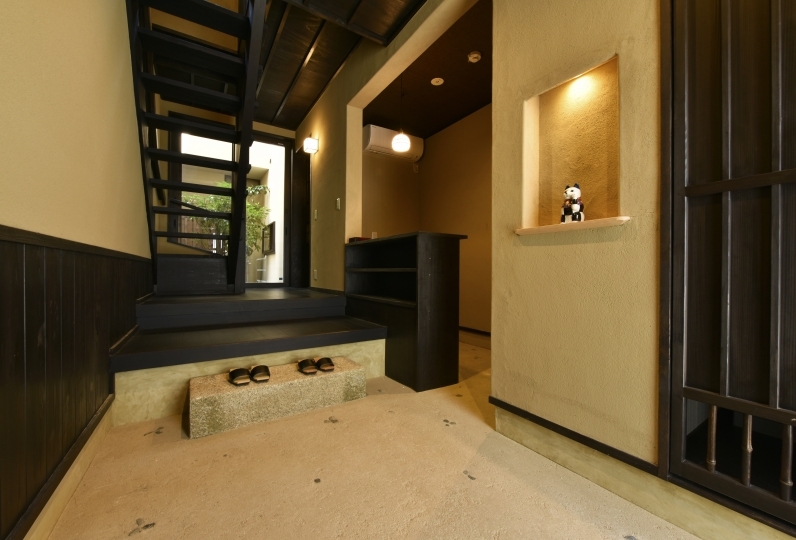 I also want to use it when visiting Kyoto. We stayed at a hotel with few rooms for the first time. There was welcome drink, and thankfully there was manager's greetings, it was very helpful. I felt the enthusiasm of the staff everywhere. During my stay, almost all the necessary items were gathered, especially to the daughter of a junior high school student, I was moved because there was even a hair iron. With my son and elementary school son I slept well with a double bed. It was comfortable to use with the latest automatic toilet. Even when I checked out I left the facility after being surrounded by warm staff until the end. Thank you very much. Everyone at the Hotel Alza Kyoto staff, thank you for this occasion. We were very pleased that you were kind to everyone, including Ms. O in charge! 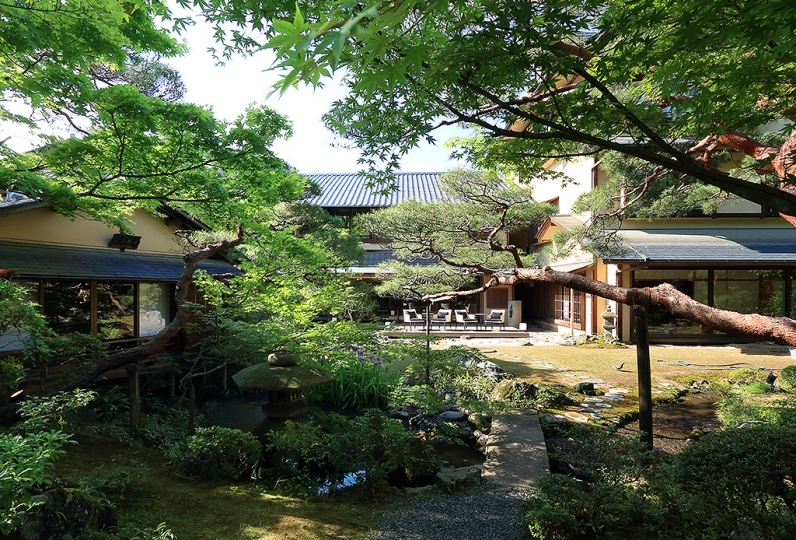 As I was in Kyoto since my school trip, I had many expectations and uncertainties, but please teach me around the hotel, or give a voice when entering and leaving the hotel and stay here I think that I was really glad. It was the best anniversary celebration, his birthday celebration, and Kyoto trip! I also want to take care of you. I'm really thankful to you. All rooms are equipped with a personal spa that features a microbubble bath, a bathroom TV and spacious washing area that will relieve you of your tiredness from travelling, with luxurious bath amenities. Enjoy this luxurious bath time. All the rooms, ceiling of the bedroom section, using diatomaceous earth with moisture control effect on the wall surface, bedroom, washroom, toilet and corridor in the winter are also equipped with floor heating to prevent drying. 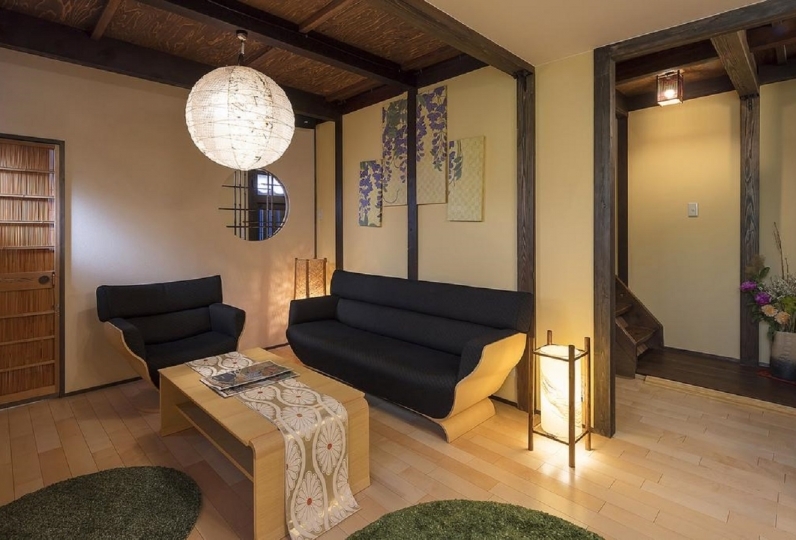 Located just beside the popular Kamogawa, this place provides the best hospitality to travellers who wish spent quiet time in the calm garden surrounded by the city skyline. 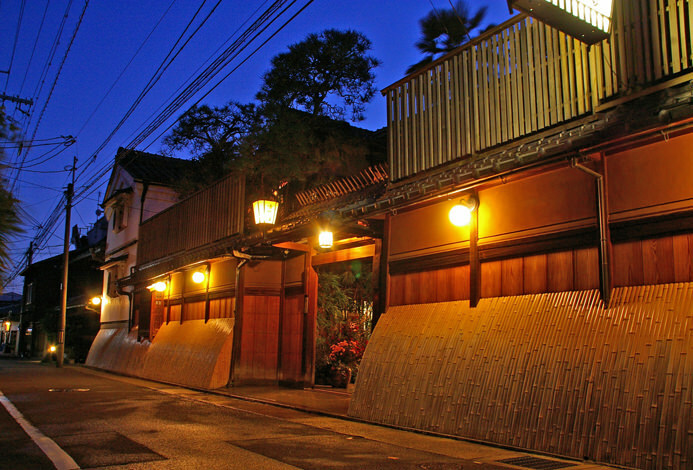 Enjoy the night view of the river bed of Kamogawa from your room, as well as Anto Machi Shinmonmai street which is characteristic of Kyoto. 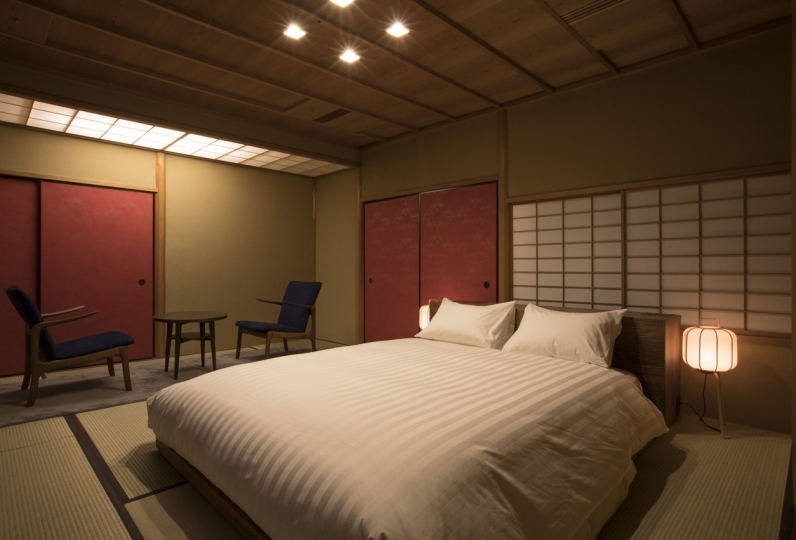 In Kyoto city, accommodation tax will be introduced from the stay on October 1, 2018. *The accommodation fee per person, per night is applicable. Total price displayed does not include accommodation tax. Thank you for your payment at the local reception.